Tony Paxton, MBA programme member, Helsinki. 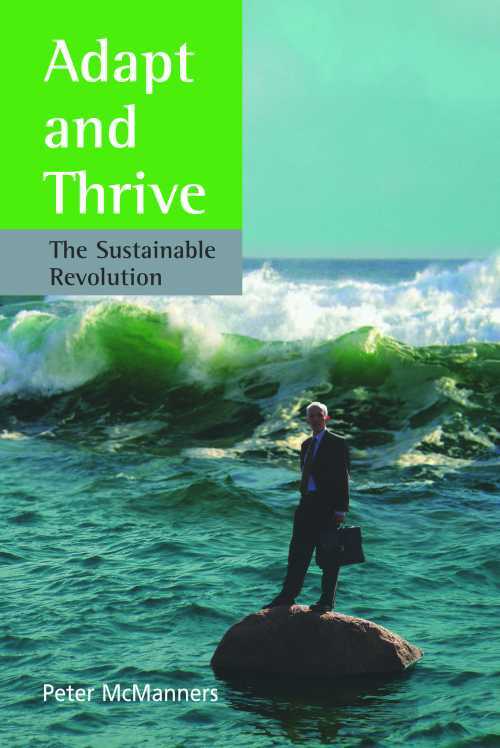 “Adapt and Thrive” reads like a breezy textbook, with both well-researched historical and topical details; yet it also is driven by one man’s passion to bring about change. Sustainable Industries magazine, United States. Forcing the pace of change is not only vital because the health of the planet is at risk, but also because there are profits to be made from saving the world. Article in Sustainable Business magazine, UK. ‘...government and business who are currently unable to see beyond the current political term/share prices will oppose this book, but in twenty years they will be quoting it as the ‘Essential Guide for Survival’. That’s Green: green and environmental news from around the world.